Himalayan Salt Stone Massage is the process of using warm salt crystal stones to ground and balance the body’s electromagnetic field, central nervous system and meridians. Salt crystals gently soothe away an accumulation of stress, tension and pollutants and bring the mind, body and spirit, into balance. Our House/Swedish Massage uses five styles of long, flowing strokes. The basic strokes are gliding, stroking, kneading, rhythmic tapping, and cross and vibration shaking. A deep tissue massage using trigger point therapy. Specifically used for pain relief, postural alignment and elimination of trigger points and muscle spasms. Also beneficial for relieving headaches, back pain or muscle tension. Heat therapy is applied using water heated basalt stones to accomplish complete relaxation and release of tired overworked muscles. Helps to provide relief of chronic conditions such as arthritis & sports injuries. Stones are used by the therapist for massage and also for placement. Enjoy a little time for two in our couples suite. Whether with your mate or a friend enjoy a body and soul pampering session with our professional body therapists. Enjoy a true aroma touch massage by Spa 211 aromatherapy certified therapists using essential oils extracted from flowers, bark, stems, leaves, roots or other parts of a plant to enhance psychological and physical well-being. The inhaled aroma of essential oils is widely believed to stimulate brain function. Essential oils tailor blended to meet each clients need. A special experience for expecting mothers to relax the aches of carrying precious cargo. Gentle massage that helps calm the discomforts of pregnancy. Ease your aching muscles and give your baby and yourself a special experience. Available for those in their second or third trimester.This massage is designed around the mother’s needs. Reflexology, also called Zone Therapy, is the trained application of massage or pressure on specific areas on the hands and feet. 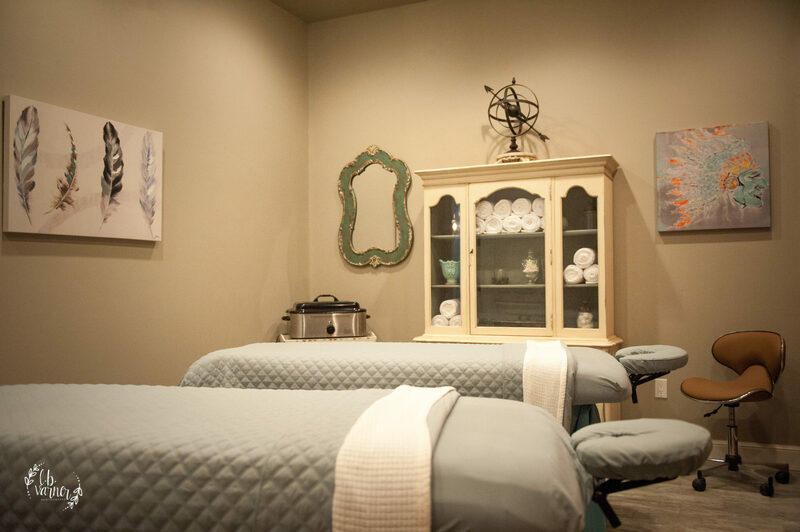 This treatment is 45 minutes of hands on pressure point treatment that affects the entire body, bringing it back into balance. Designed for the individual who is working out individually or as part of a team. Over worked muscles become tense and tight. Spa 211 combines vigorous strokes, compression, stretches and trigger point therapy to address your specific sports related concerns.